Letters provide us with a window into another world. They connect us with the past in a way that many history books cannot, drawing us into another realm and revealing the nitty-gritty aspects of life. 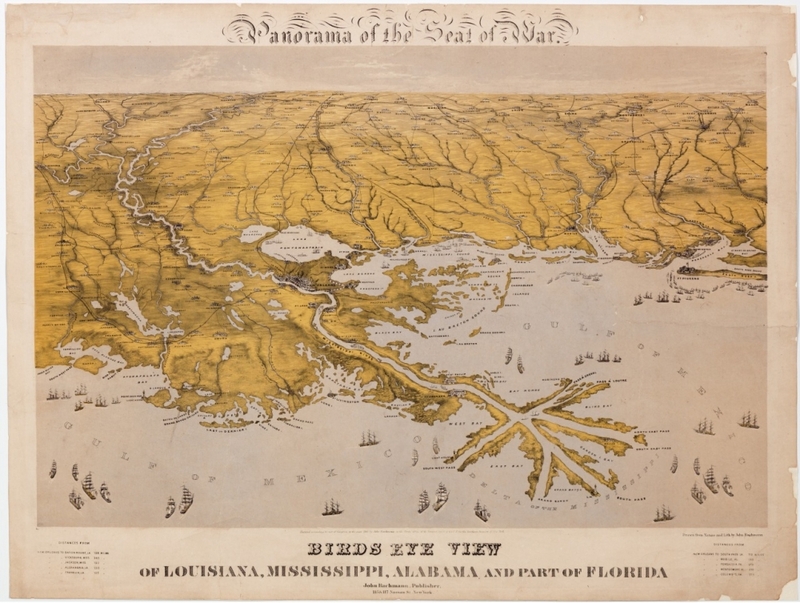 Among the most popular resources at The Historic New Orleans Collection are sets of family papers, often rich in detail and emotion. The O’Regan collection, acquired a decade ago, sheds light on the immigrant experience in New Orleans while drawing us into the lives of six siblings from Ireland. Despite the hardships that their brother endured, five of Michael’s thirteen siblings had followed him to New Orleans by the early 1850s—Terence, Charles, William, James, and Alice. In a series of letters between the New Orleans O’Regans and their family members in Ireland, particularly siblings John and Ellen, the family’s story unfolds. John, who served as the archdeacon of Kildare from 1862 to 1879, often provided financial support to the family. 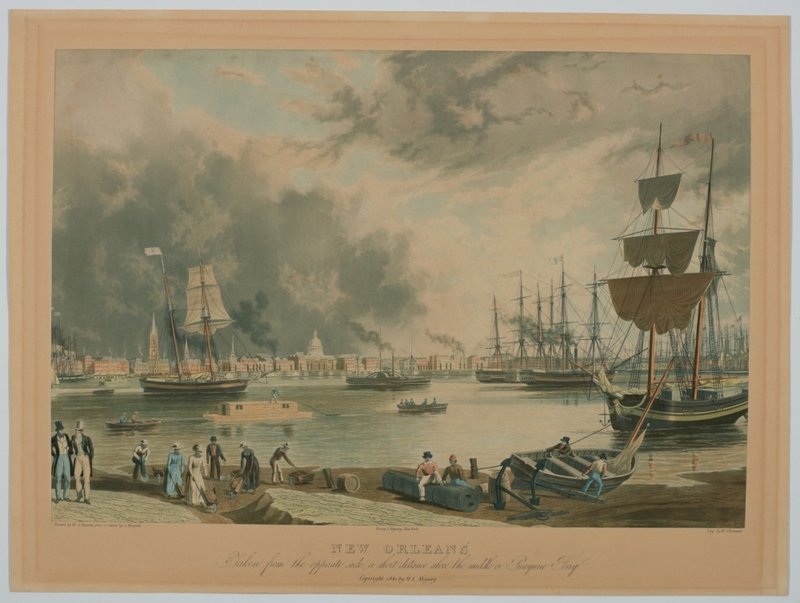 The O’Regans were part of a mid-19th century influx of Irish immigrants to New Orleans. Between 1842 and 1864, 110,000 Irish entered the port, making it the second largest Irish immigration site in the United States, second only to New York. 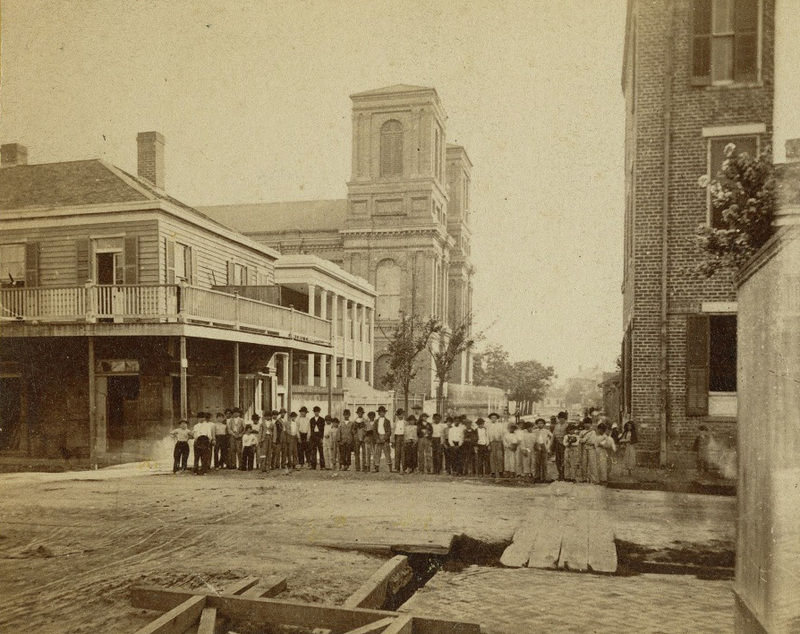 The majority of these immigrants left New Orleans for the Midwest. Because few were farmers, they congregated in cities and towns, moving constantly in search of better jobs. Charles O’Regan was the first of the O’Regan clan to leave New Orleans. In a letter to Ellen in February 1853, he wrote, “When you next hear from me you and all will have cause to be proud of me—until then I only ask your prayers and the charity of silence.” His fate is unknown, and it appears that the family never heard from him again. “No trace or tidings of him ever reached here since his departure,” observed Terence in an 1887 letter to John. According to the 1850 census, the first to note country of birth, there were between 20,000 and 22,000 Irish living in New Orleans. They settled in neighborhoods across the city, where they built Catholic churches and established benevolent societies. 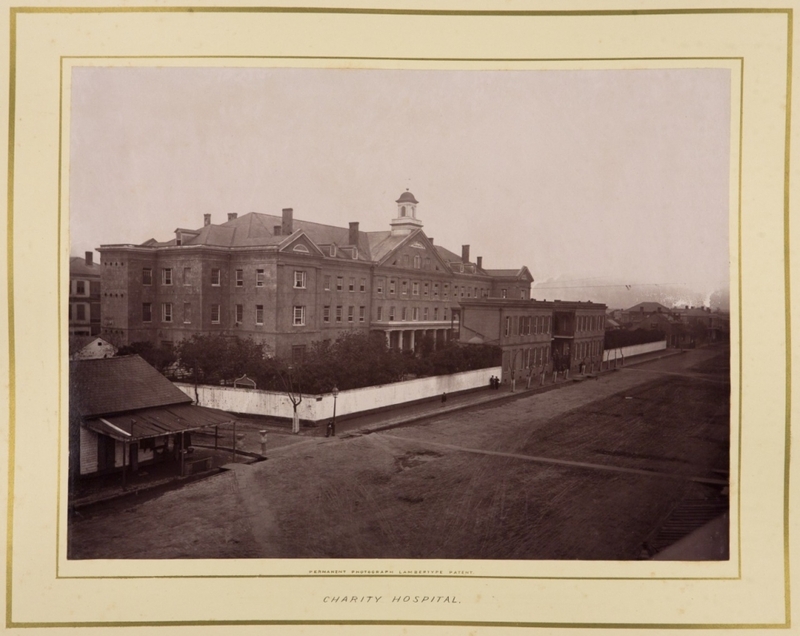 The 1850 and 1860 censuses reveal that while most labored in occupations requiring little skill, some earned livings as clerks, cotton samplers, grocers, bakers, masons, and contractors. The prejudice that she experienced at Madame Deron’s academy was the least of Alice’s woes. Her letters relate her struggles with adapting to a new climate and the high cost of living. She was also in a state of poor health, having “lost all the front teeth in her upper jaw” by 1853. In October 1854, Alice O’Regan, just 23 years old, lost her life to yellow fever. Although his letters home were teeming with optimism, Michael O’Regan eventually gave up on New Orleans and returned to Ireland in 1855, less than a year after his sister’s death. He died there shortly before Christmas in 1859. James O’Regan, deaf and mute, initially fared better than Michael and Alice. He worked as an engraver in New Orleans, Atlanta, and New York City. But his success was not necessarily a cause for family celebration. In Terence’s words, James lived “by himself & in himself, & for himself”—an assessment possibly colored by a recent family dispute over the cost of Alice’s education. Family letters place James in New York with a wife and child in 1859, but by the time he died, in 1884, James had returned to New Orleans. According to his service record, Willie was discharged on April 15, 1862 (no reason is given), at which point he headed to Liverpool. In 1864 he was granted permission to return to the Confederacy via Baton Rouge. From there he attempted to enter New Orleans, then under Federal control, but was captured and imprisoned at the blockaded port. The family’s concern for Willie is apparent in the flurry of letters Terence, John, and Ellen exchanged with Federal authorities and the British consulate. Their efforts successfully secured Willie’s release in March 1865. Terence O’Regan, who had worked for a merchant and for a time as a clerk, was financially devastated by the Civil War. He wrote in its aftermath that he “found it hard to even get food for his family.” His failing health and eyesight did not help matters. 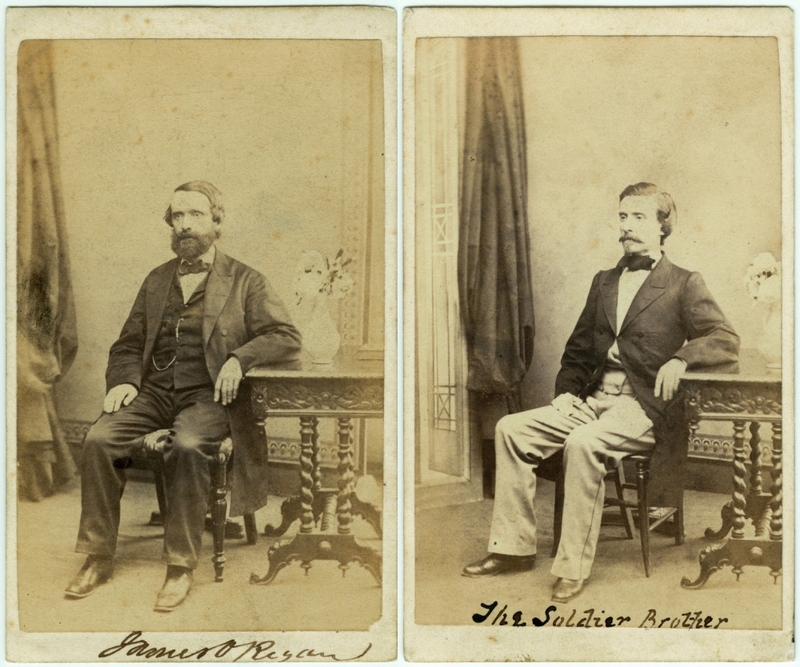 By 1887 he was forced to seek financial assistance from his brother John. Poverty, pride, disease, and death left the O’Regan family scattered across two continents, but as the letters they left behind reflect, their devotion to one another remained intact. 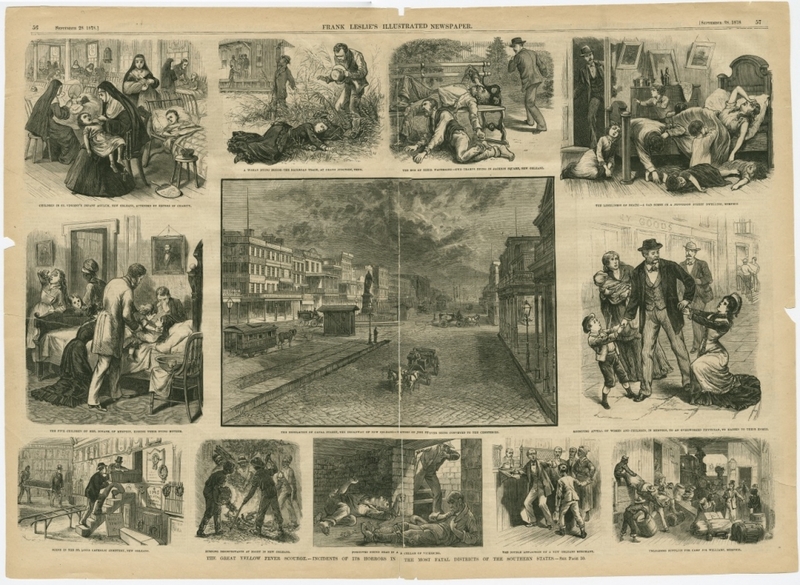 A version of this article originally appeared in the Winter 2010 edition of The Historic New Orleans Collection Quarterly. Access to THNOC’s manuscript holdings is available at the Williams Research Center, 410 Chartres Street. No appointment is necessary. The story behind the haunting ruins featured in "True Detective" and Beyoncé's "Lemonade"
Before its ruins provided scenery for portions of Beyoncé’s visual album “Lemonade,” HBO’s series “True Detective,” or AMC’s “Into the Badlands,” Fort Macomb was considered a crucial line of defense for New Orleans and the country at large. Today, people may keep mementos, such as portraits or jewelry, to remind them of a deceased friend or relative, but early Americans took this a step further by holding on to actual pieces of loved ones: their hair.